Find almost any song in compressed, ringtone format. Pisamba is an online community of people who create and share ringtones based on popular music – and basically anything else. Head to the site and you’ll find a list of top artists. You can download a highly compressed, shortened version of almost any song – perfect for putting to work as the ringtone on almost any phone. Every ringtone is free, but be warned: you’ll need to create a (free) account before you can download anything. At first glance the site seems shallow, but run a quick search and you’ll quickly find there’s some depth here. I was able to find Navi, of Ocarina of Time fame, saying “Hey, Listen!” in a single search – and have a new incoming text sound because of that. 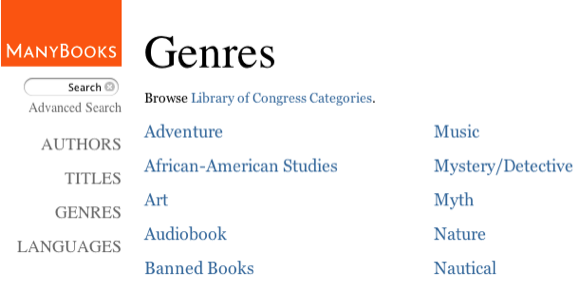 Search and you’ll find a variety of sounds from popular culture, video games and more – it just takes some exploring. It’s worth pointing out you can also use this site to create your own ringtone. Upload any MP3 and you’ll be brought to the audio editor, from where you can select the exact part of the MP3 you’d like to use as a ringtone. When you’re done you’ll be able to download the ringtone for your own phone and share it with other residents of planet earth. This is all dubious legally, but because full versions of any song are a rarity on the site – and the copies that do exist aren’t exactly high-quality – it’s unlikely the site will be shut down. It’s already been on the web for years, after all. Upload any MP3 to create your own ringtone. Seemingly every song and sound ever recorded is offered here. Account necessary for downloading and uploading ringtones. Similar: Free Ringtone Maker, PhoneZoo, Myxertones. HELP _ I need to contact Pisamba and can't find an e-mail or phone - can anyone help with this?